You’ll find us selling our delicious ready cooked meals at local food and farmers markets in Oxfordshire and West Berkshire, all throughout November, why not visit us and sample some of our favourite dishes. Saturday 4th November – Headington Market Sunday 5th November – Newbury Farmers Market Saturday 11th November – Headington Market…. 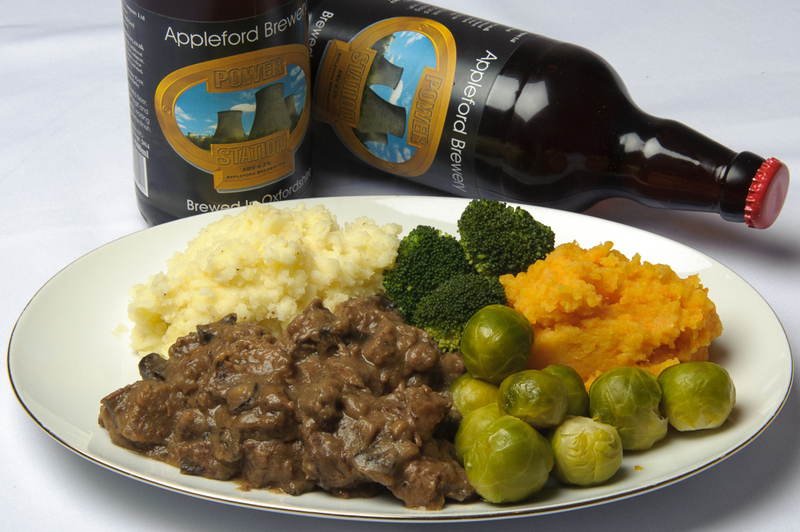 We think Autumn’s arrived – time for a warming pie or casserole! 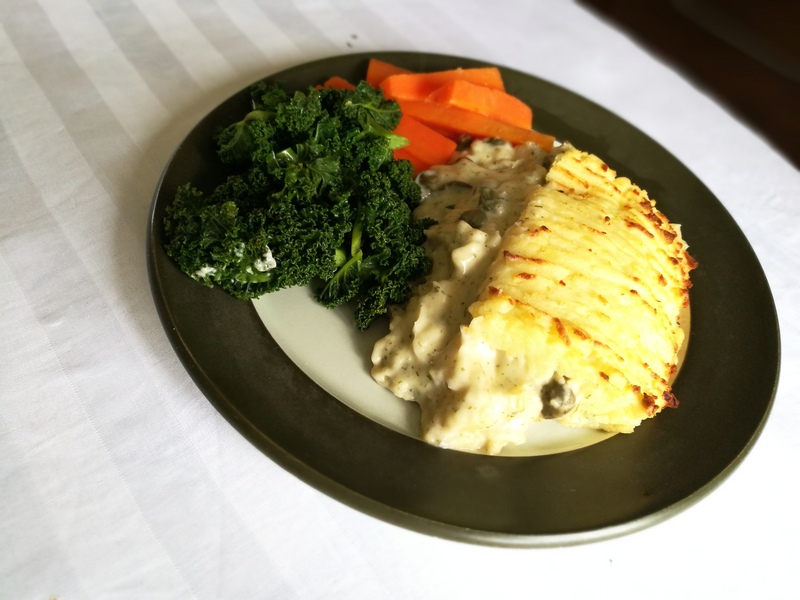 So why not try some of our delicious ready cooked chef prepared meals as a special treat for the family, or you visit me at the Markets I will be attending in October – and buy direct to enjoy that evening! Check out…. You’ll find us selling our delicious home cooked meals at local food and farmers markets in Oxfordshire and West Berkshire, all throughout August, why not visit us and sample some of our favourite dishes. 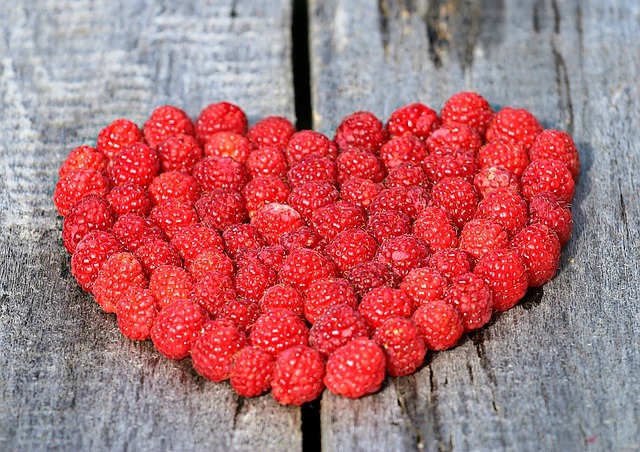 Saturday 5th August – Headington Market Sunday 6th August – Newbury Farmers Market Saturday 12th August – …. 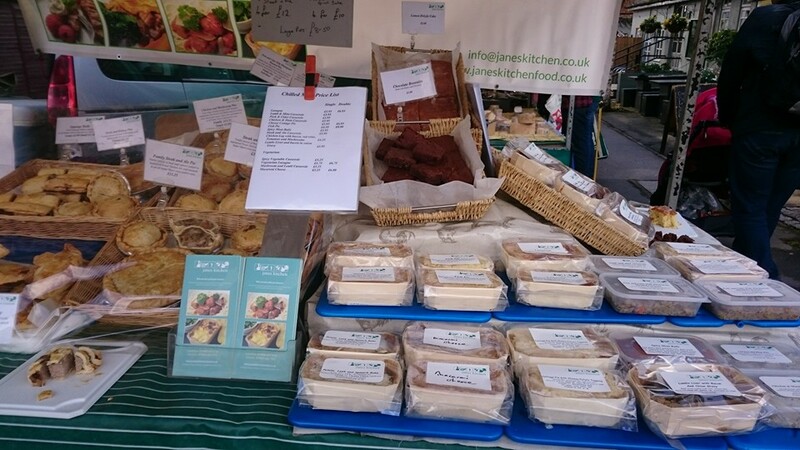 Buy Jane’s Home Cooked Ready Meals at local Farmers Markets in July You’ll find us selling our delicious home cooked ready meals at local food and farmers markets in Oxfordshire in July, so why not visit us and sample some of our favourite dishes. 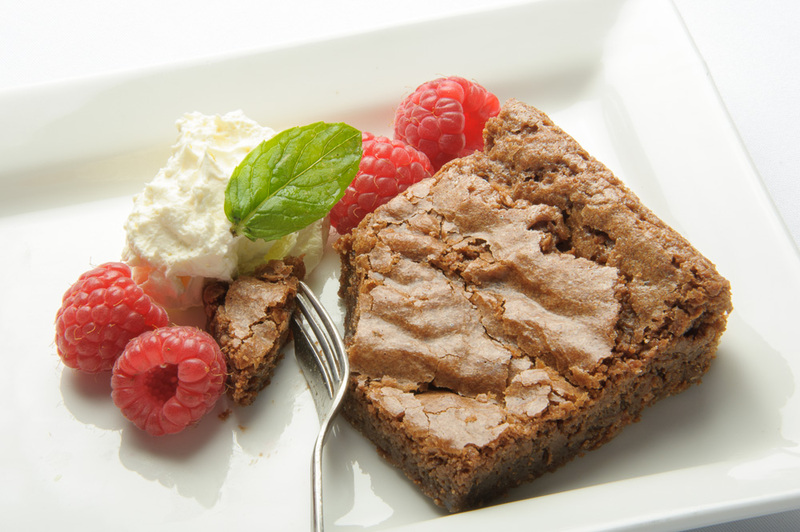 You can also check out some of our new recipes –….